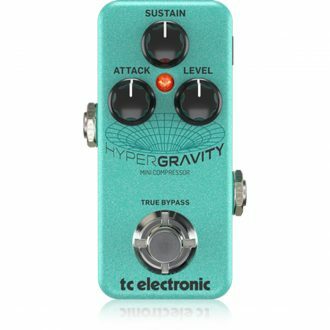 Building on the Legendary DR504 circuit, this is a Hiwatt modded for extreme Hi-Gain like no other by esteemed amp guru, Mike Fortin. 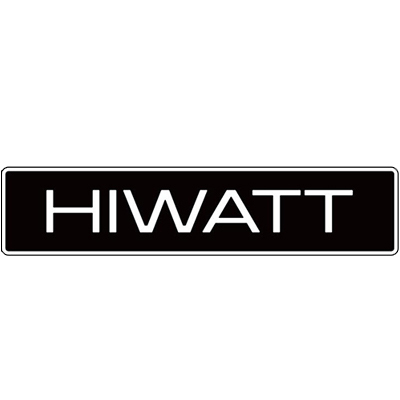 Three and four cascasing gain stages (foot switchable) take full advantage of traditional Hiwatt punch delivering an impressively wide soundscape with unmatched depth, tightness, clarity and control. 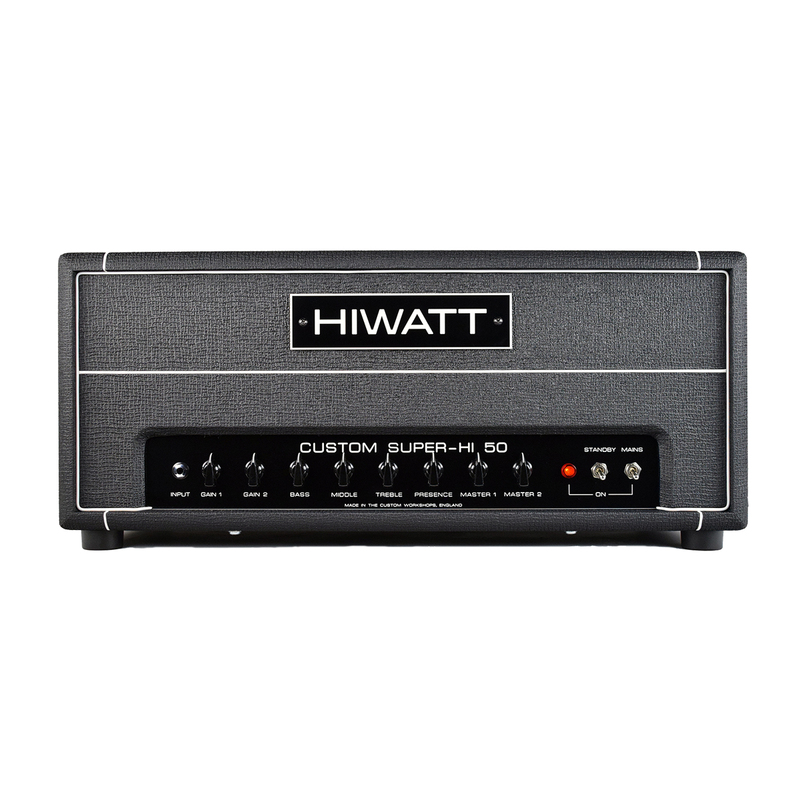 The SUPER-HI has classic Hiwatt at its core and offers rich and focused delivery that is especially suited for drop tunings. Add in an Effects Loop, foot-switchable Dual Gains and Dual Master Volumes plus foot-switchable fourth tube gain stage, this amp allows the most demanding Guitarists the ability to shape the sounds and carve the exact gain and tone they are searching for – Hiwatt’s CUSTOM SUPER HI 50 is a full-on Fortin Face Melt. 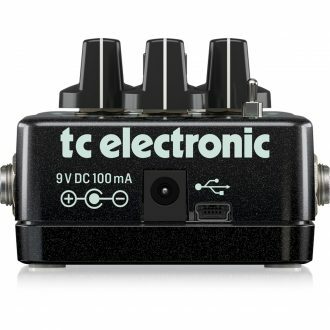 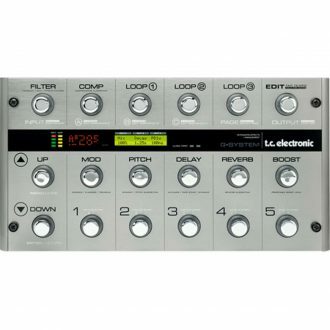 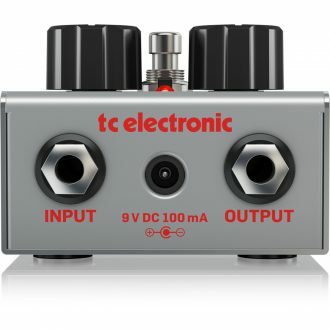 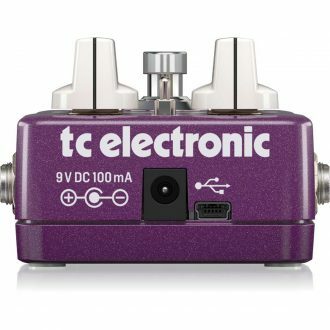 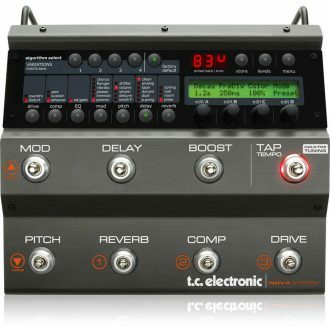 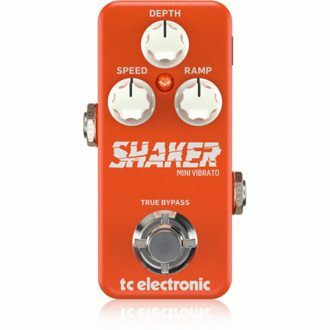 Studio Quality Digital Delay with Award-Winning TC ELECTRONIC Algorithm, True Bypass and Up to 1300 ms delay time.